Holidays excluded. Bagel City Grille is located in Morris Plains NJ. 973-998-9455 With coupon only. Coupons may not be combined with any other offer. Coupon void if altered. Expires 05/05/2019. Save on your bagel and deli or catering purchase with Bagel City Grille coupons in Morris Plains NJ. 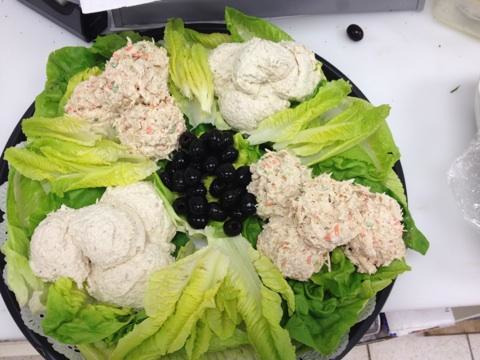 We have a huge selection of bagel flavors as well as a nice assortment of cream cheese flavors. We serve breakfast and lunch and our menu consists of bagels, eggs, omelets, french toast and much more. 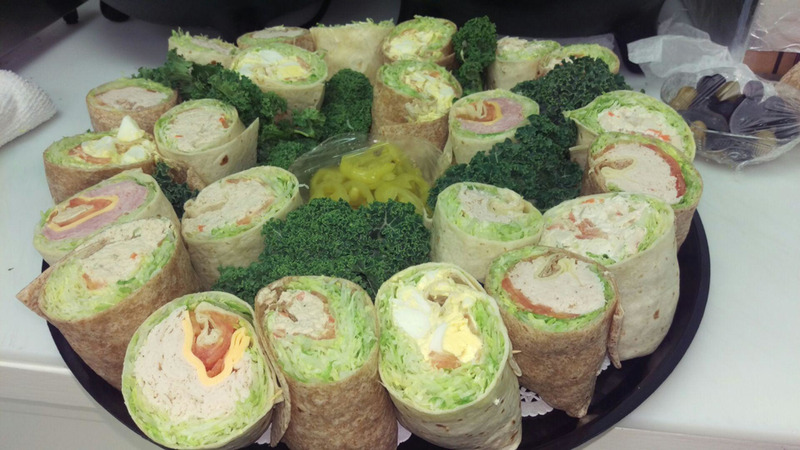 Our lunch menu consists of deli sandwiches, wraps, specialty sandwiches and more. Planning a party?? We are available to cater at all times. We have full catering menus for all occasions. With our bagel, deli and catering coupons, we help you save on your next purchase. Bagels and Assorted Breads, Assorted Cream Cheeses, Breakfast Burrito, Eggs, Bacon, Taylor Ham, Omelets, French Toast, Egg Sandwiches, Grilled Cheese and much more. Sandwiches, Club Sandwiches, Wraps, Specialty Sandwiches and much more. 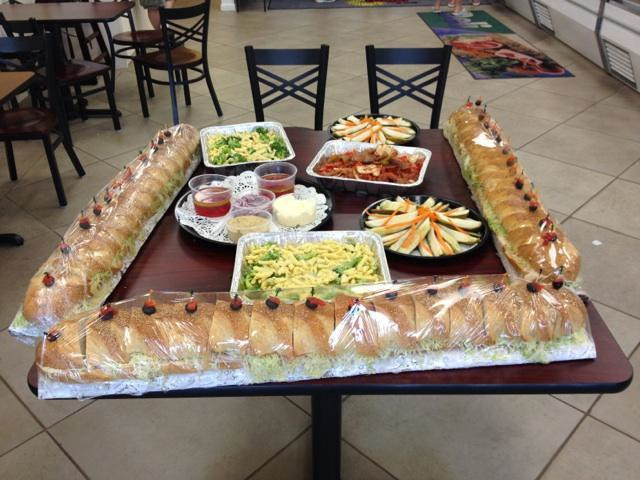 Breakfast Platters, Gourmet Sandwiches & Wrap Platters, Antipasto Platters, Cookie Platters, Bagel Platters, Hot Entrees (Half or Full Tray), Family Style Meals, Salad Platters, Cold Cuts Platters, Build Your Own Giant 3 or 6 Foot Sub, Gourmet Salads and more.